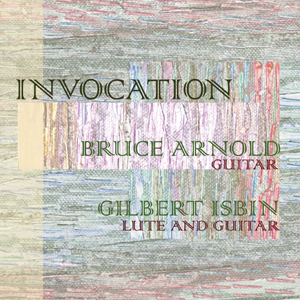 Music by Guitarist Bruce Arnold can be found by clicking on the album image. You will find more info on each release as well as reviews, track listings, audio samples and purchasing options. 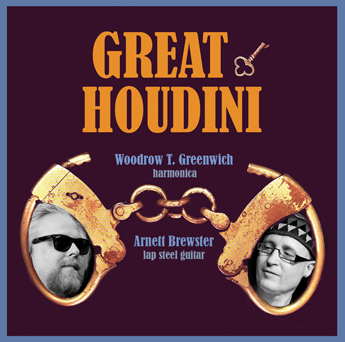 Mr. Arnold is interested in a wide range of musical styles so click through to find a style you like. 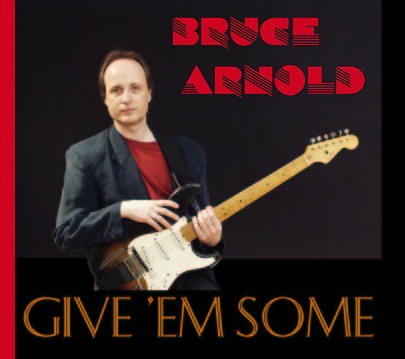 You can also find much more information on Bruce Arnold’s CDs, DVDs and Books at Muse Eek Publishing Company. 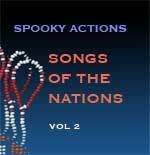 You can also find another Blog by Mr. Arnold on the Muse Eek Publishing Website. There is also an extensive FAQ section explaining many of Mr. Arnold’s music concepts. For ear training students make sure to also visit Practice Ear Training Website.